It was a privilege to be able to address the rakyat who came to celebrate the first anniversary of the Government Transformation Programme (GTP) late last month. PEMANDU had organised a fun filled event at Bukit Jalil’s Stadium Putra which was attended by thousands to mark this special day. The day signified that with hard work, we can accomplish the improbable. As you are well aware, we are moving towards becoming a fully developed and high income nation; and the GTP is part and parcel of achieving that dream and Vision 2020. 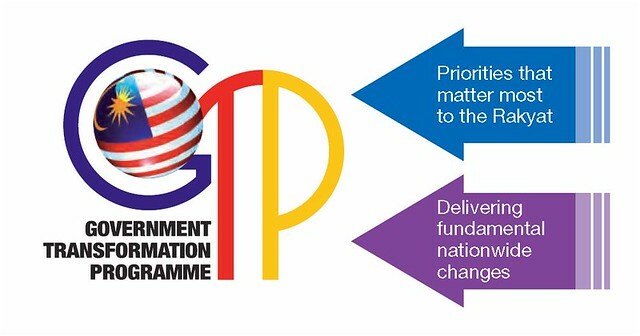 The GTP is aimed at transforming the way the Government works in order to deliver solutions to the issues and concerns that affect you. Just look at what we have been able to achieve within the first year of launching the GTP. Imagine what heights and successes we can attain if all of us were to come together and work as a nation in the spirit of 1Malaysia to achieve a common goal. The success would be monumental. As it is, the current results achieved are already lauded by Transparency International. Below is only a fraction of what we have achieved through the GTP this past year. In order for a country to transform, the rakyat must be the catalyst. How we lead our lives and the beliefs that we hold dear affect everything around us. I have always stressed on the values of moderation, 1Malaysia and “People First, Performance Now”. If we practise these beliefs and concepts, we can achieve so much more and be a positive influence to those around us. 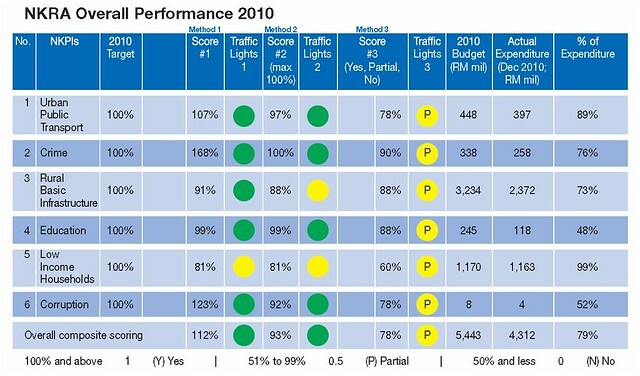 The chart above shows that we achieved all our 2010 targets and at the same time keeping within the stipulated budgets. 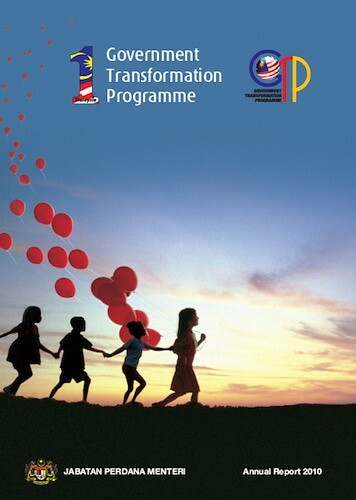 Firstly, you can give recognition to the work and effort put into achieving these results by reading the GTP annual report. The report will show you how far we have come and what we are able to achieve in just one year. At a mere 254 pages, this report is the result of the dedication, determination and hard work put in by the civil service, academics, NGOs, private sector and many more who have come together to address and provide solutions to the issues that matter to you. Secondly; you can play your part in transforming our nation. 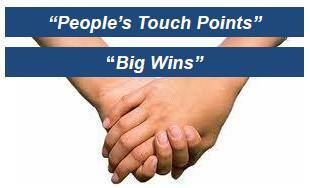 There are so many ways that you can contribute to these successes. Whether it is in fighting crime, whistle blowing and eradicating corruption, helping students and the poor or even giving feedback on how we can further improve future outcomes and results, your contribution moves us forward. Together we can forge a culture of continuous improvements with you, the rakyat, taking the initiative to propel the country forward. It is a long road ahead and there will be some hard and painful times but we must endure short term pain for long term gain if we want to rake in the benefits. These benefits will not only be enjoyed by us today but also by our future generations to come. Let us ensure a brighter and better future for Malaysia.